Here are descriptions of some of the resources and websites that I personally have found helpful. The links below are affiliate links. I only recommend what I’ve used myself. Clicking the links (text and/or graphics) doesn’t cost you anything and sometimes you may receive a discount. If you happen to buy the product I will receive a small commission. Whenever I travel, I use booking.com. I like to compare prices and I almost always go back to booking.com because it’s easy to make reservations with free cancellations, usually within just a few days of my stay. 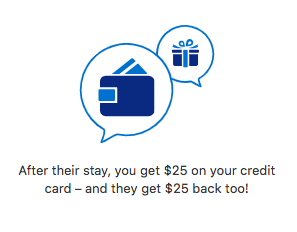 If you book using my affiliate link, we both will receive a $25 credit. Check out booking.com here. Teachable is where I take many of my courses in language learning, writing and more. Would you like to create an online course? Check out this amazing platform here. Are you interested in becoming certified to Teach English as a Foreign Language? I did this by studying 10 online modules and then volunteering at Angloville in Poland. It’s very affordable and I had a good experience all around. 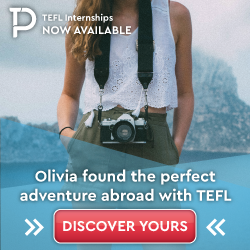 You can find out more at Premier TEFL. I found the support I needed to start my online teaching business in the Opted Out Community created by Elena Mutunono. She and Veronika Palovska have written several helpful books that you can find on Amazon: Opted Out of the Real Job, Opted Out of the *Real Job* Journal, and the Opted Out Planner. Click on the images below. 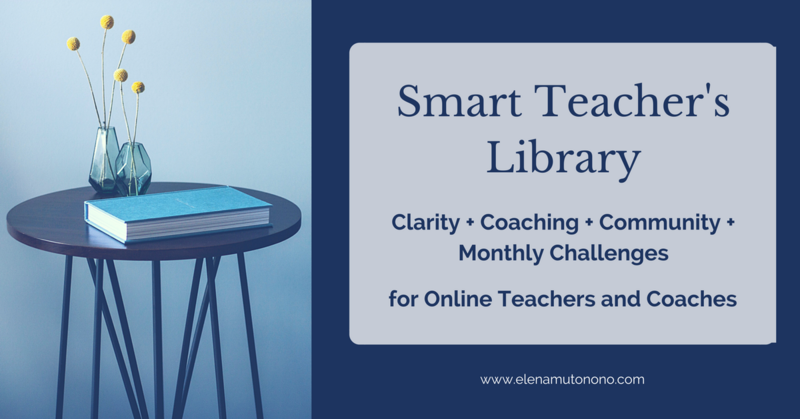 If you are just starting out or would like to be part of a supportive community of online language teachers, I recommend joining her Smart Teacher’s Library.